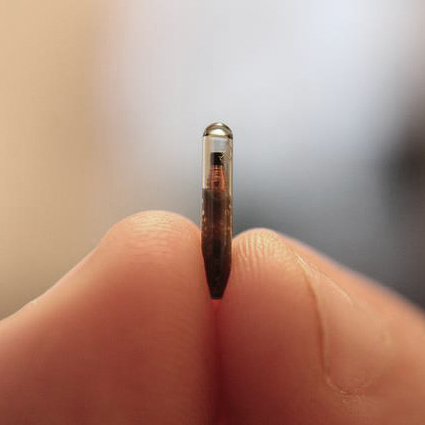 The xM1+ (xM1plus) microchip implant is currently no longer in production, but may be available again in the future! For new biohacking developments, news and release dates check out our Facebook page and YouTube channel! 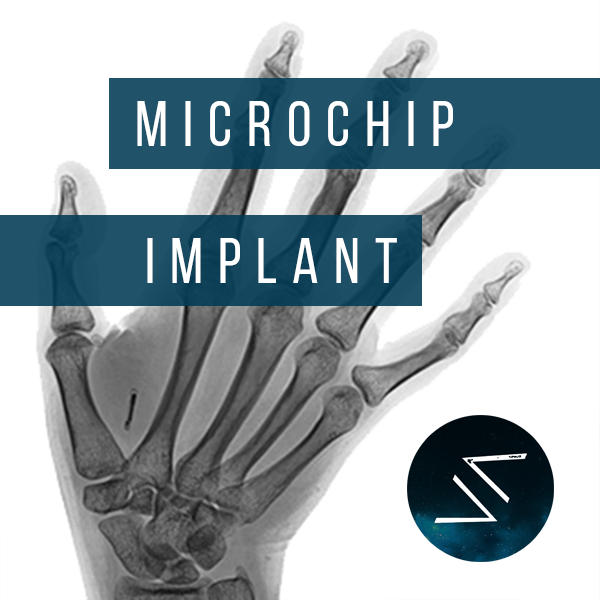 The xm1+ microchip implant insertion takes less than 10 seconds via a needle syringe delivery system. The insertion hole is normally fully closed 2-3 days later and the swelling will dissipate over 2 weeks. The insertion scar is usually completely invisible by 2 months.